It's my favorite time of the year! 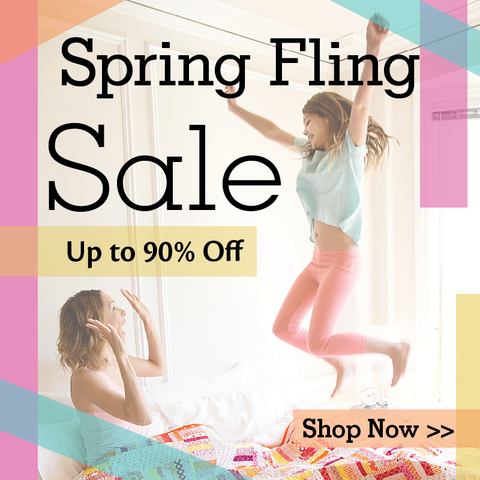 Jump over to C&T Publishing where prices are slashed up to 90% this weekend only, through Sunday March 12th. This post contains affiliate links. If you click those links and purchase I may receive a small commission at no extra cost to you. 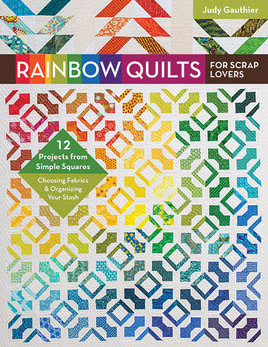 I already know that I want "Rainbow Quilts for Scrap Lovers" just by the cover. Click here to find this book. 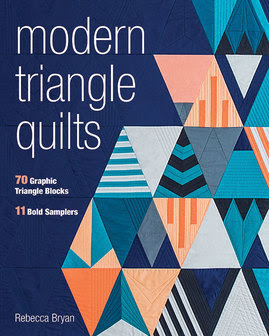 "Modern Triangle Quilts" looks pretty cool too! Click here to find this book. Click the image to get to the book. Read my book review in this post. Click the image to find this book. Click here to read my book review. 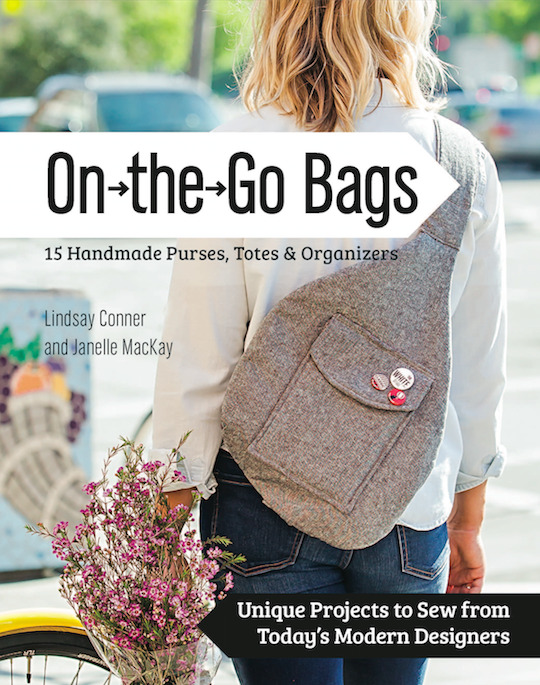 "On the Go Bags" is my most recent book purchase and I love it! Read my review in this post. Click the image to find the book. 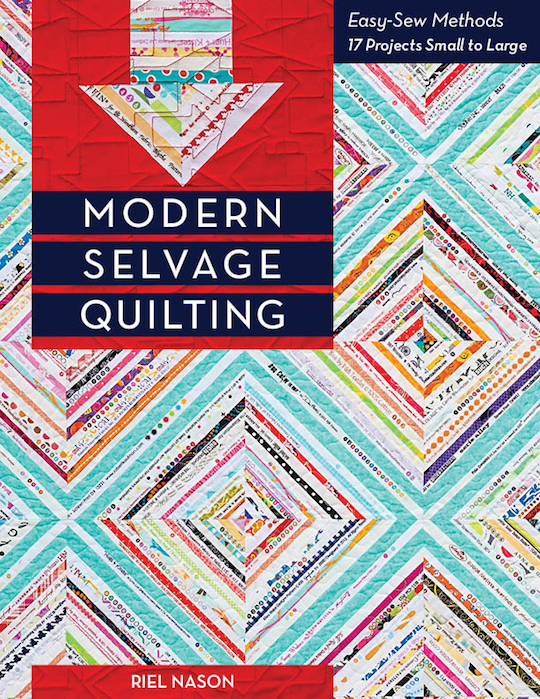 And finally, "Urban Scandinavian Sewing". Click here to find the book. 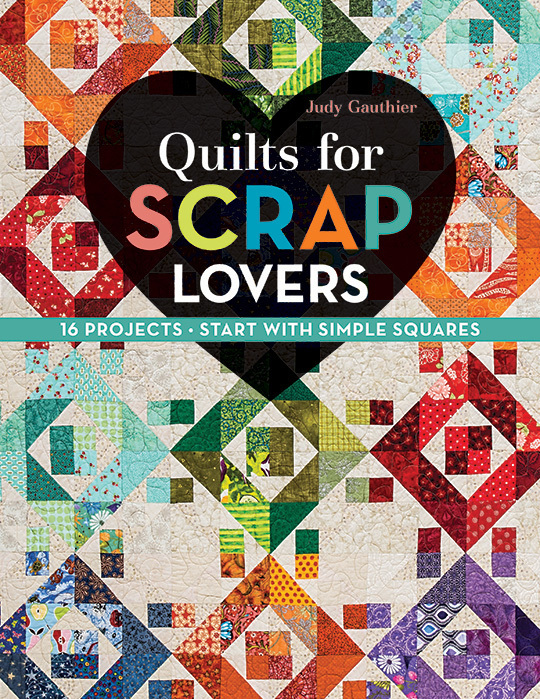 I loved this one too and you can find my review here.